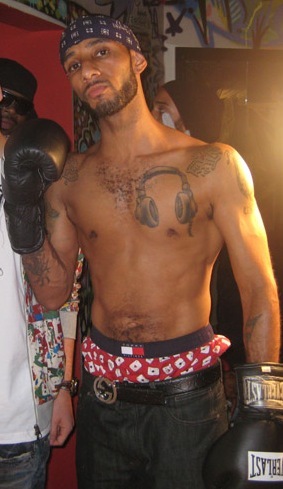 Shirtless Swizz Beatz has one fine body and I love the tattoos. He is currently working on a new studio album titled Haute Living. Beatz doesn’t crank out albums like we would want, but we will take what we can get! Shirtless Karl Wolf is a Canadian musician whose first album came out in 2006 and was titles Face Behind the Face. He has done several albums since than. His next one, due out in 2012, is Finally Free. See Karl Wolf Naked Here! 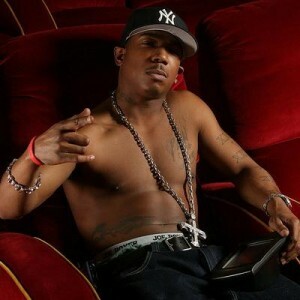 If you follow the music scene, you will definitely know Shirtless Ja Rule. He is a rapper, singer and an actor. 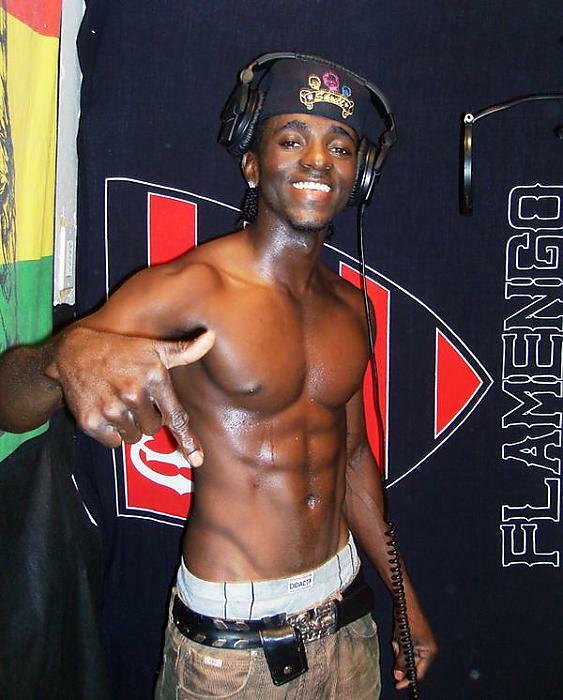 Although he is in jail for attempted weapon possession and tax evasion he is still working on studio albums. His next album to be released will be Pain is Love 2.